2. 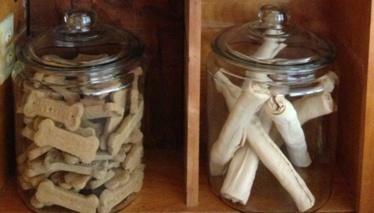 Mix in and re-use some of your other home decor so it doesn’t seem entirely dog focused. 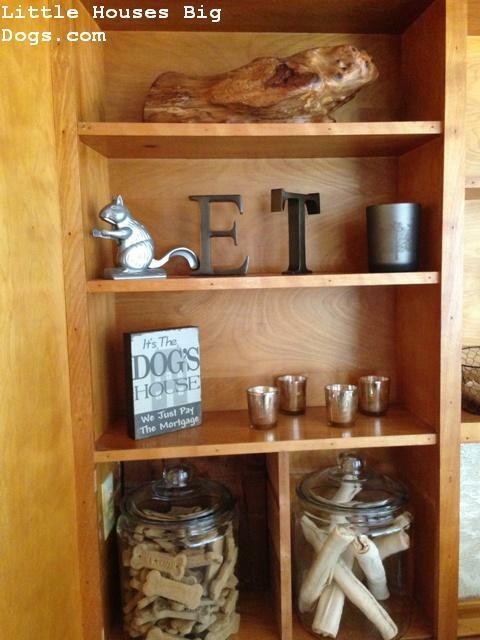 Rather think dog, use decor that reminds you of them. Our dogs are all about chasing squirrels and sticks so I displayed a little metal squirrel nutcracker grandma gave us and added a large piece of polished wood. 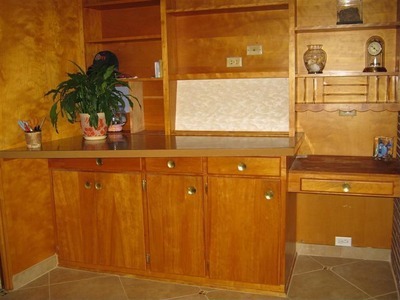 This entry was posted in Projects and tagged Dobermans, Dog, Dog food, home decor, Pets, re use decor, Treats by Tandra. Bookmark the permalink.